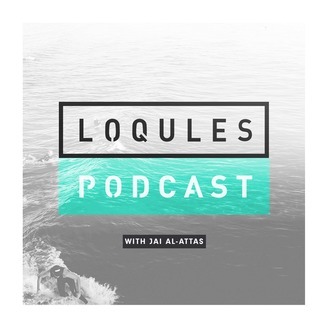 On the Loqules Podcast we chat with thought leaders, tastemakers, creative visionaries and non-profit founders about 3 pivotal experiences that have shaped their lives. 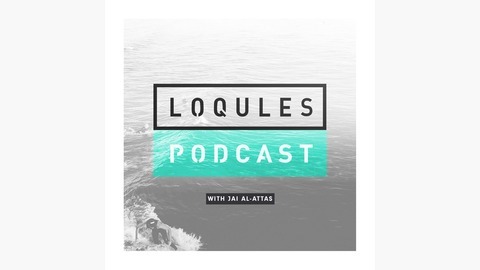 Hosted by Loqules co-founder and CEO Jai Al-Attas, whose mission it is to use experiences to improve people’s lives. Barney Miller is an Australian world champion adaptive surfer, author, film maker and motivational speaker. Barney relays some personal experiences that have had a profound impact on his life.